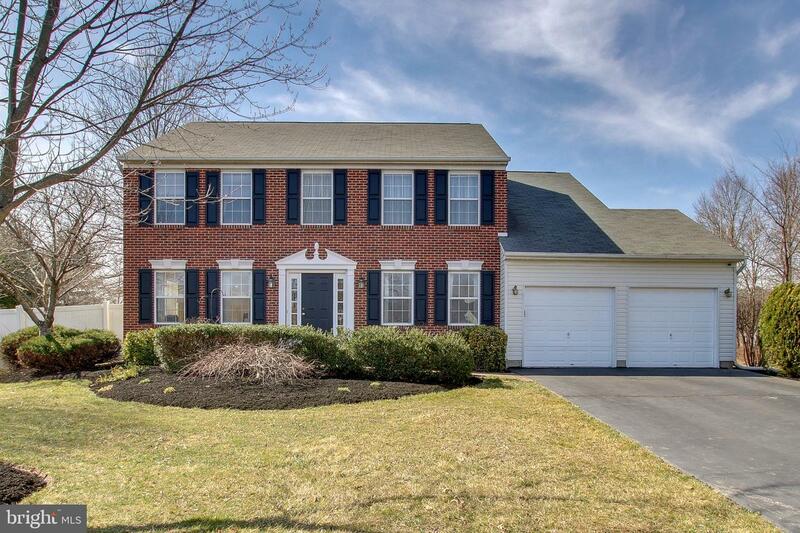 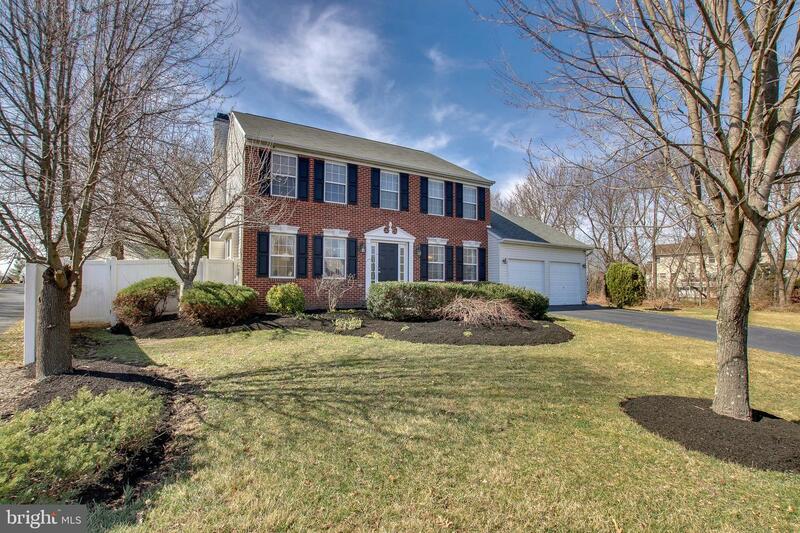 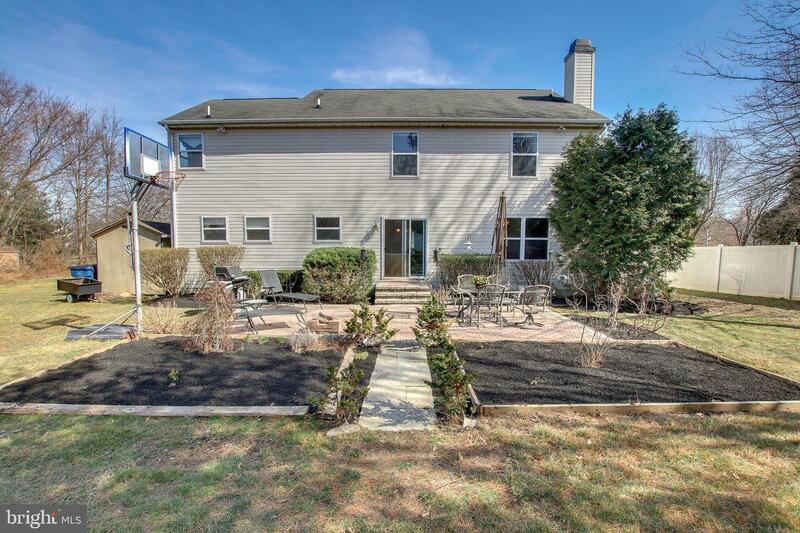 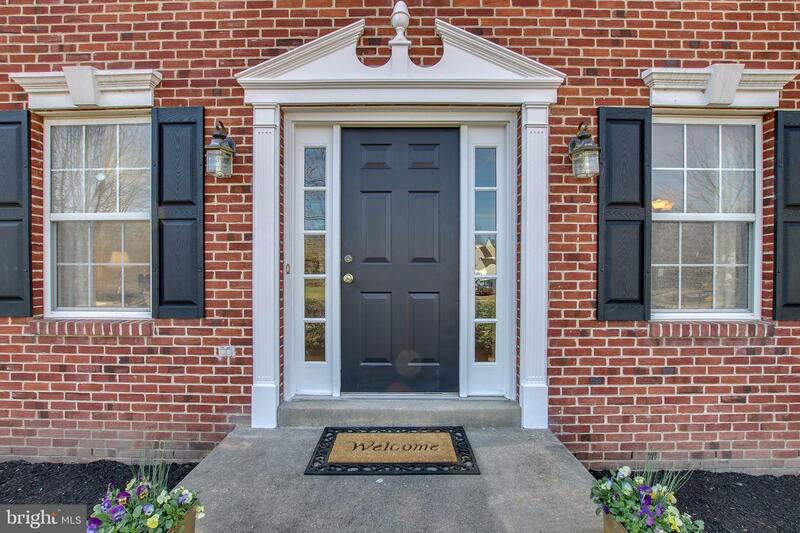 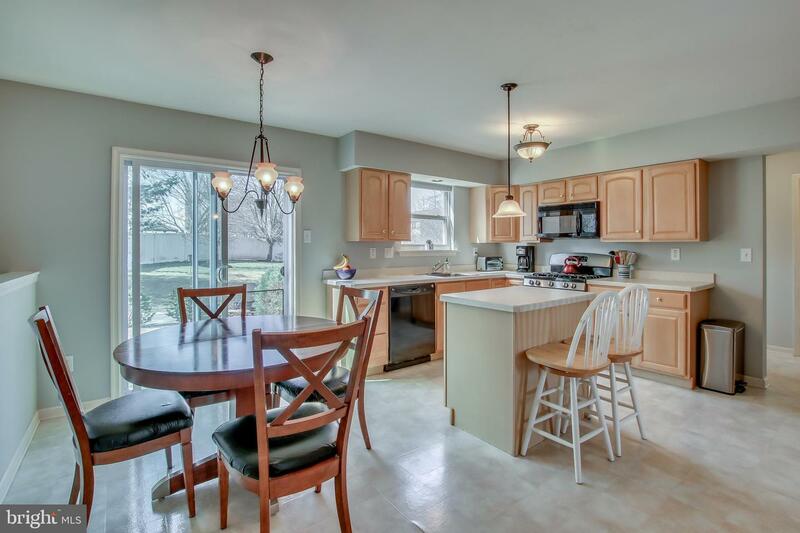 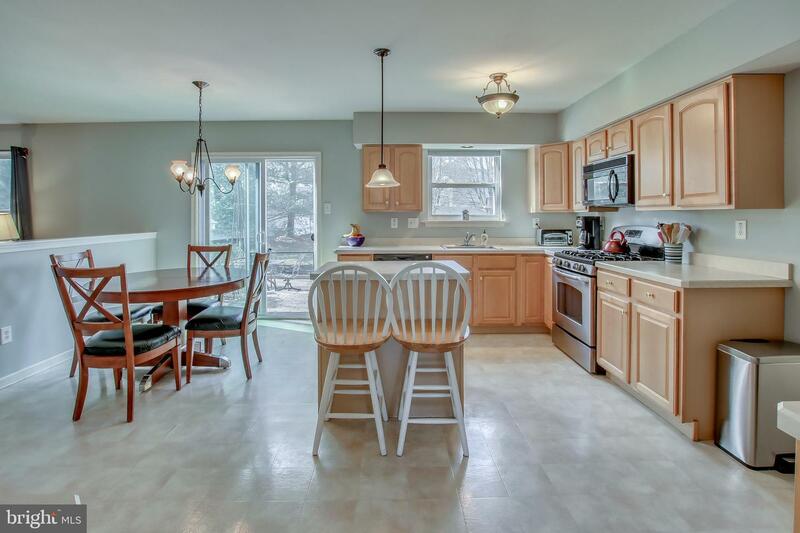 Welcome to this Grand Brick Front Center Hall Colonial. 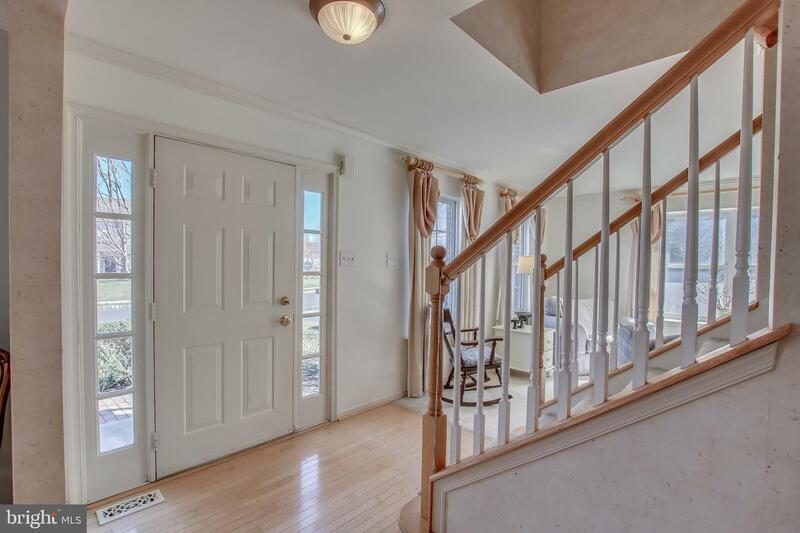 Stone paver walkway brings you to the entrance into the foyer leading to the formal Living Room and Formal Dining Room. 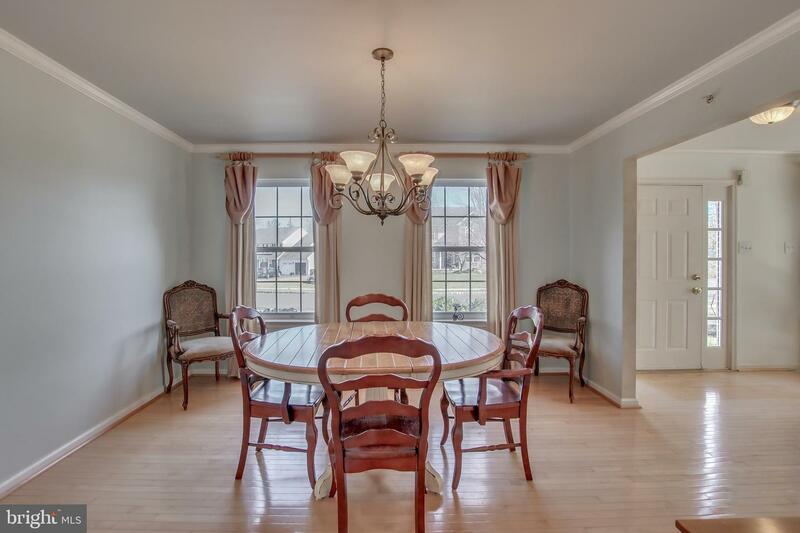 Lots of large windows make this a bright and cheerful place for entertaining. 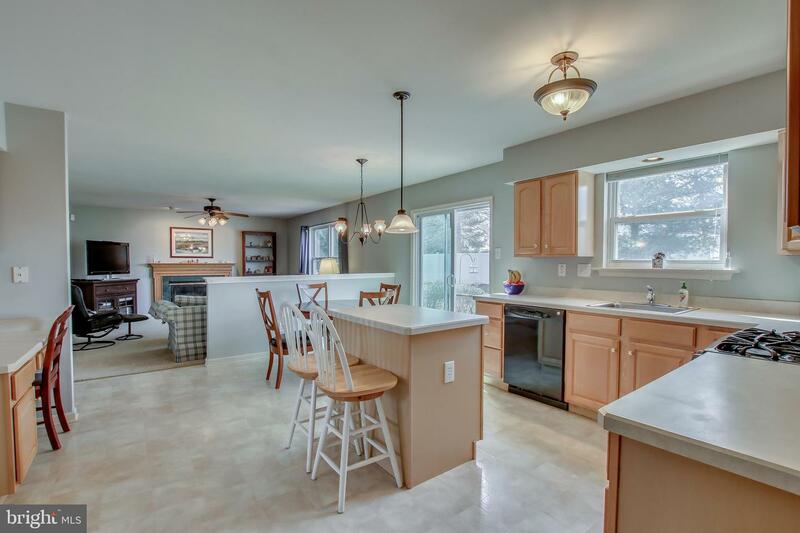 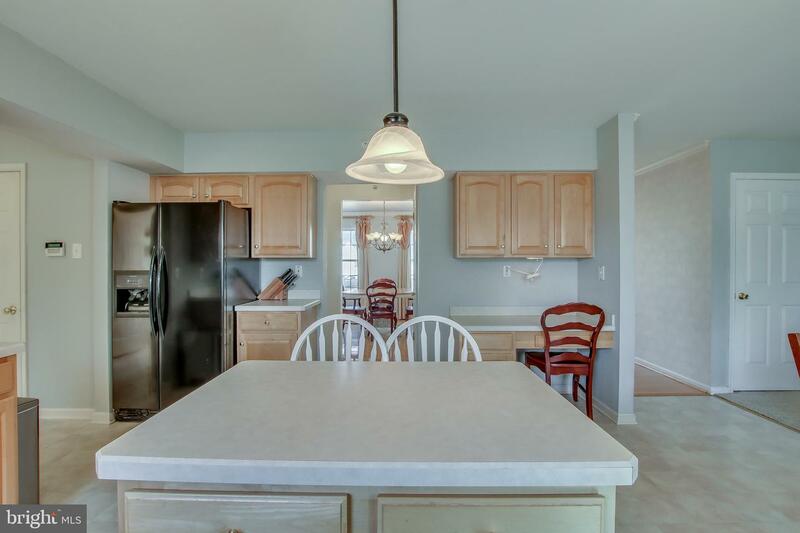 The spacious kitchen offers plenty of cabinets and countertop space, a center island with breakfast bar and a Butler Pantry leading to the dining room. 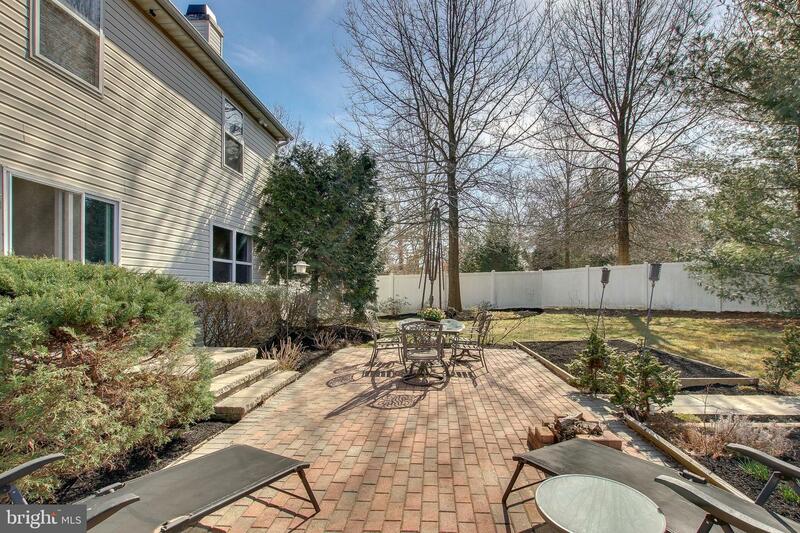 A sliding glass door accents the breakfast area, and leads to the large paver patio in the backyard. 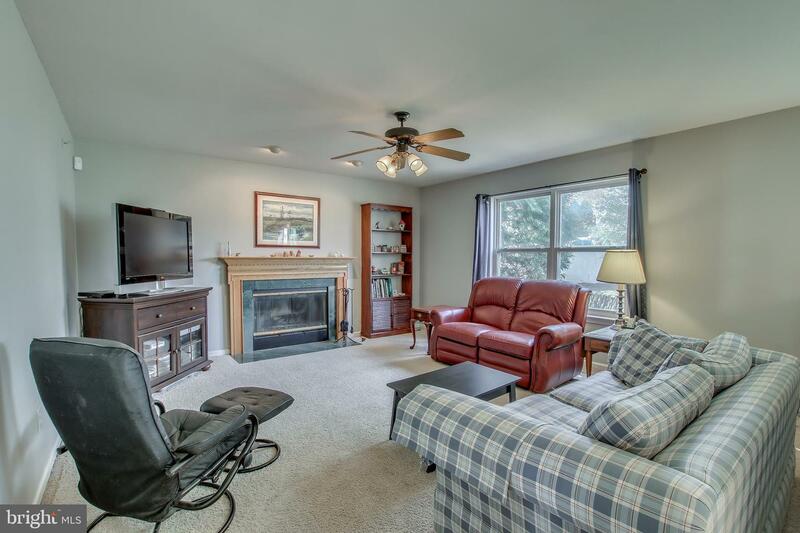 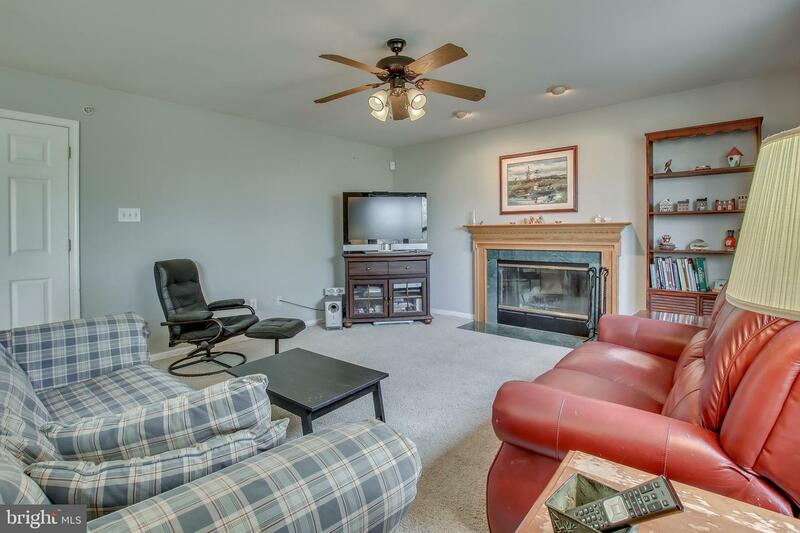 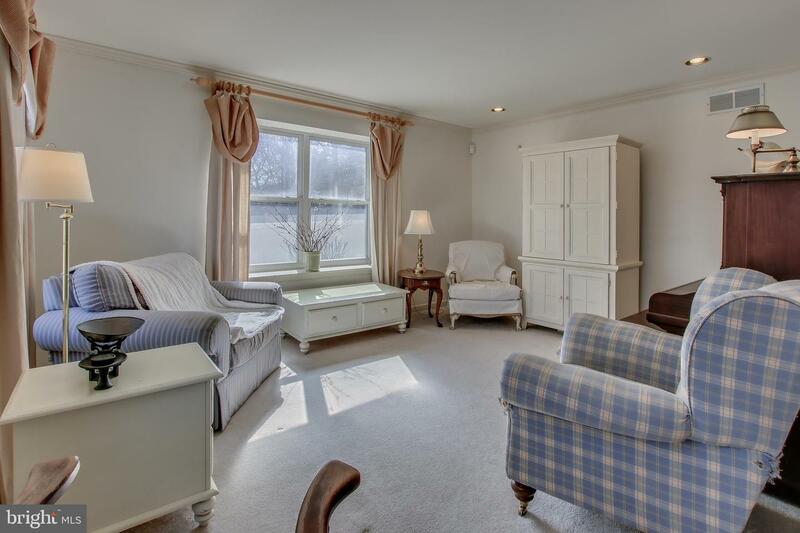 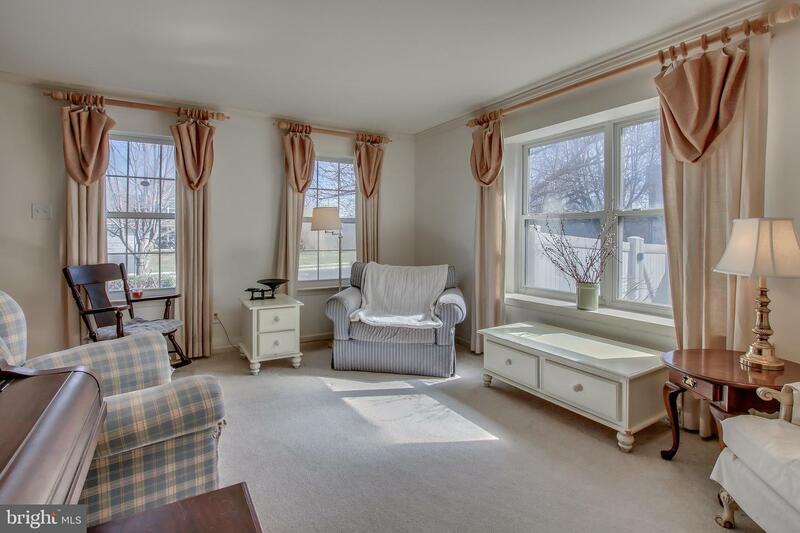 The adjacent Family Room makes it easy for everyone to mingle and shows off a brick wood burning fireplace. 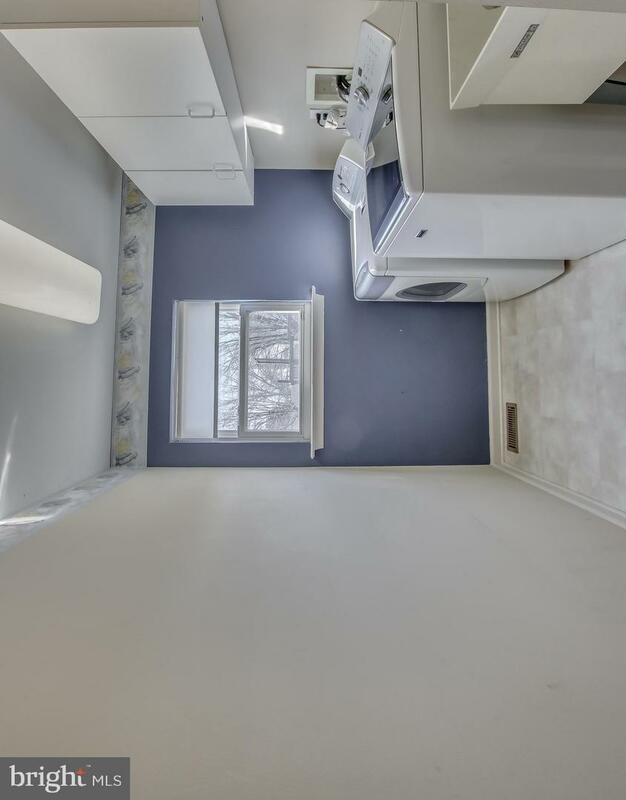 A large laundry room with full size closet and a powder room complete the first floor. 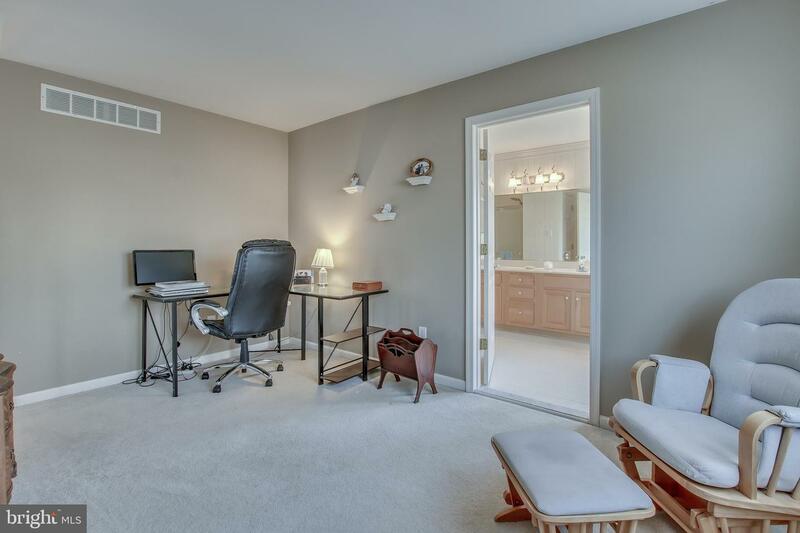 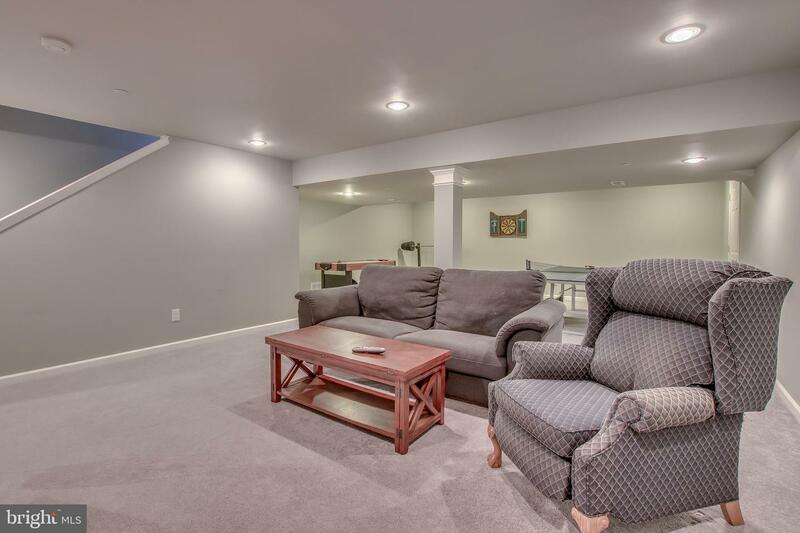 A mud area leads to the 2 car garage.The upper level offers a delightful Owners Suite with cathedral ceiling and a wonderful sitting room to use for a relaxing seating area, office space or fitness room. 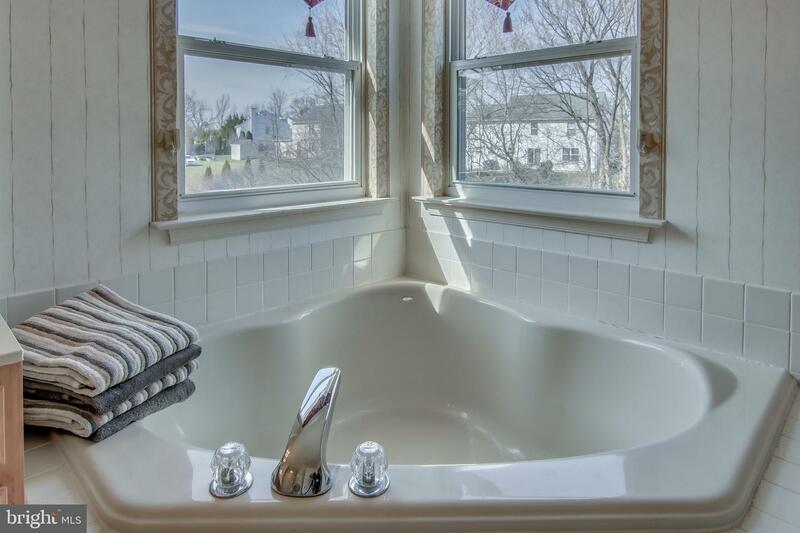 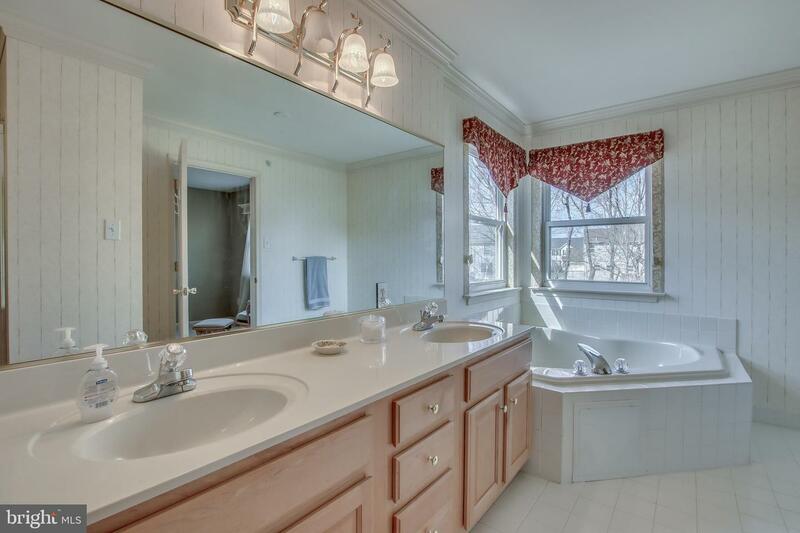 The luxurious Owners Bath includes a large separate shower, double vanity and beautiful corner soaking tub. 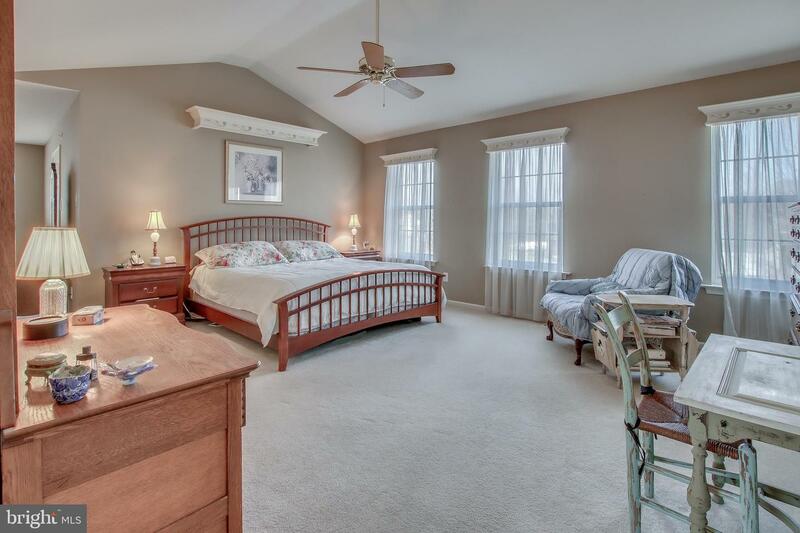 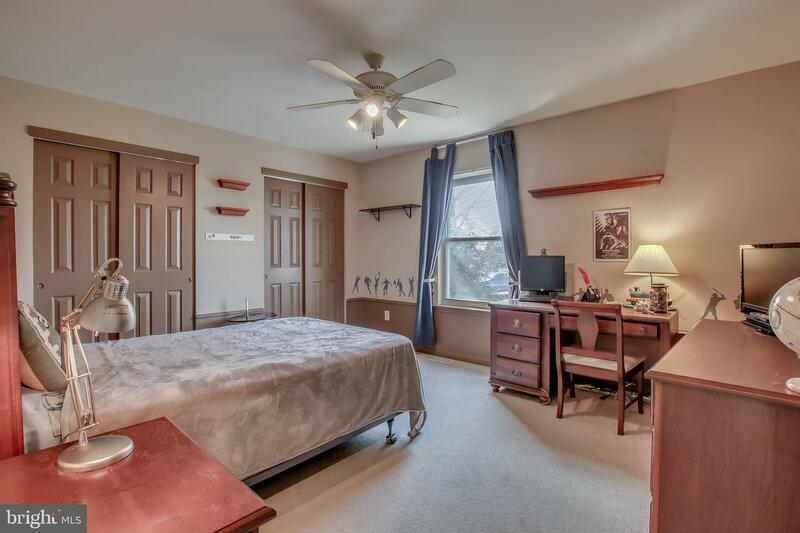 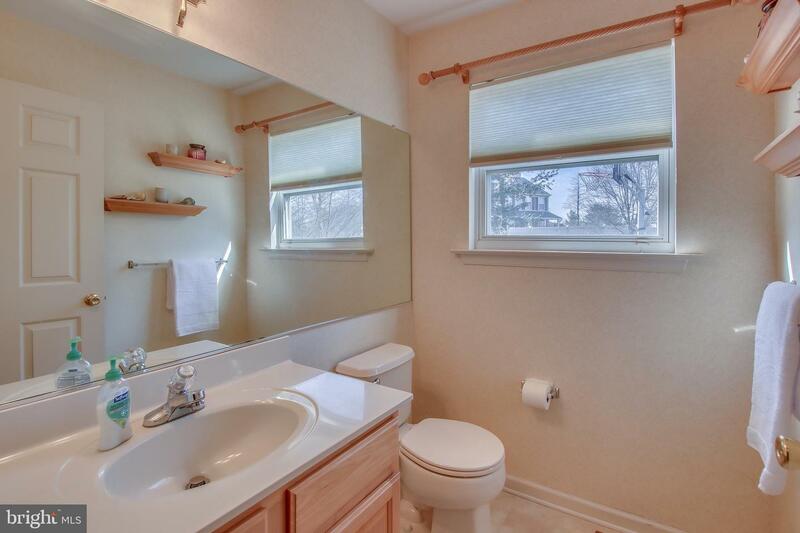 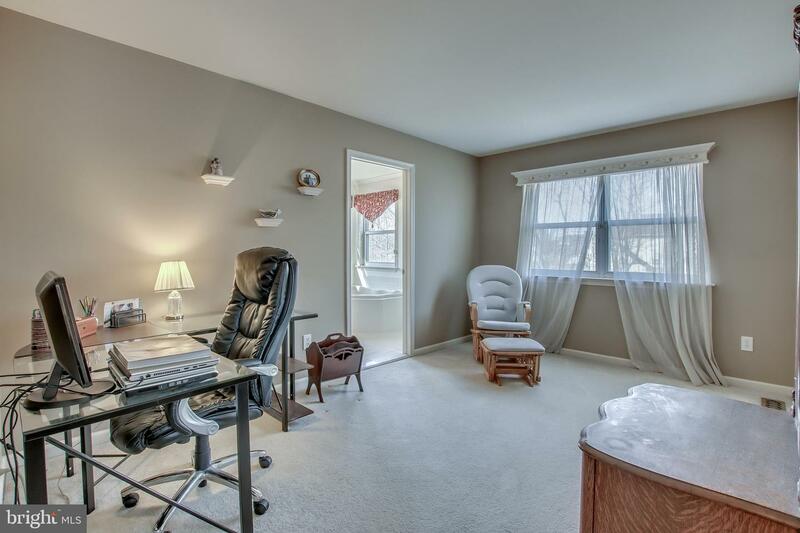 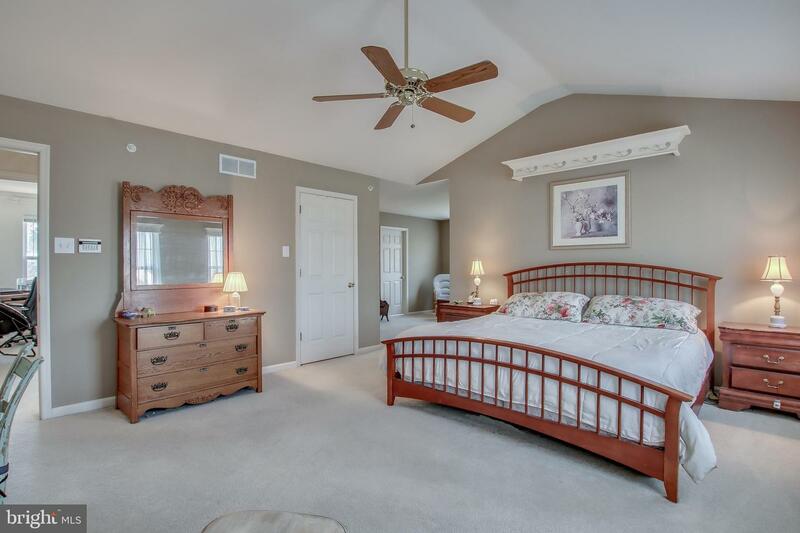 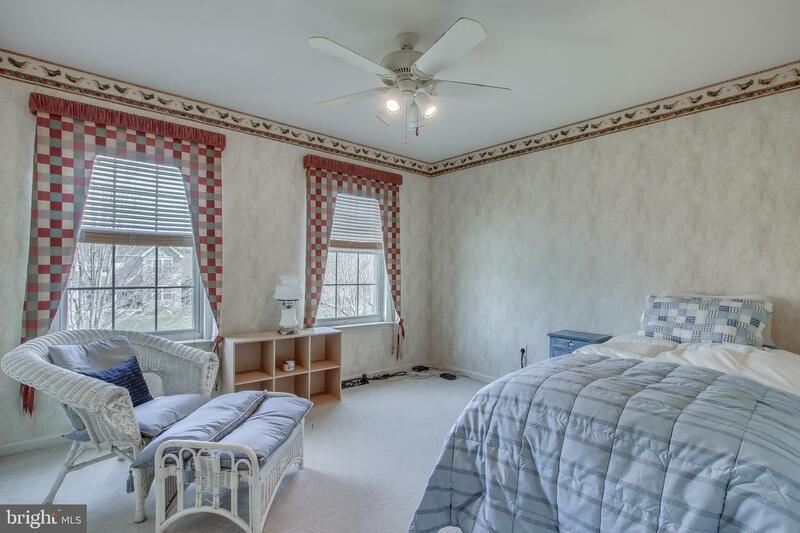 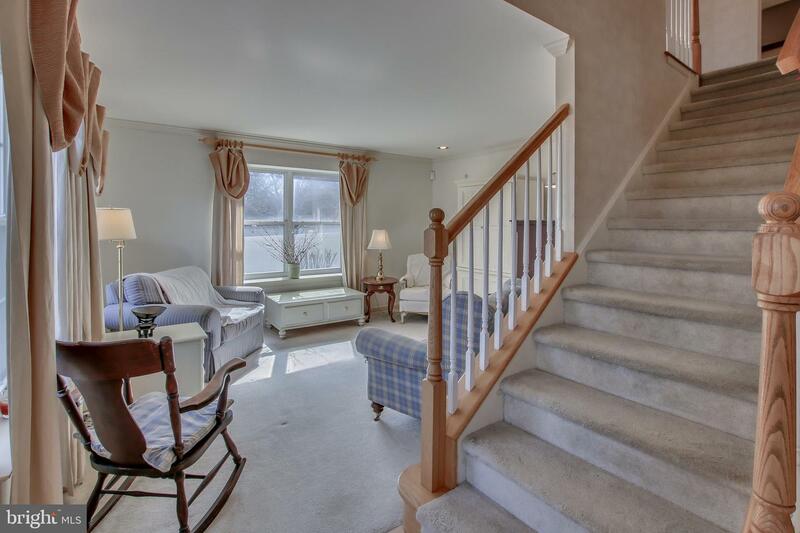 3 additional bedrooms and a hall bathroom with double vanity complete the upper level. 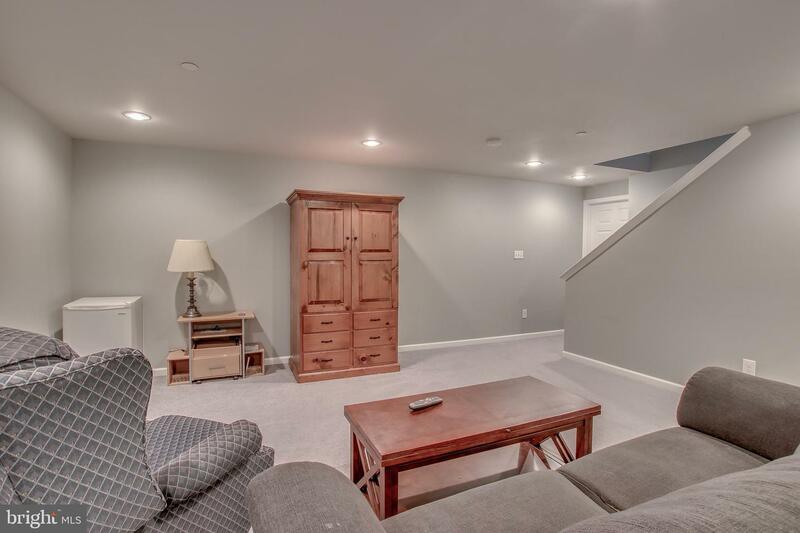 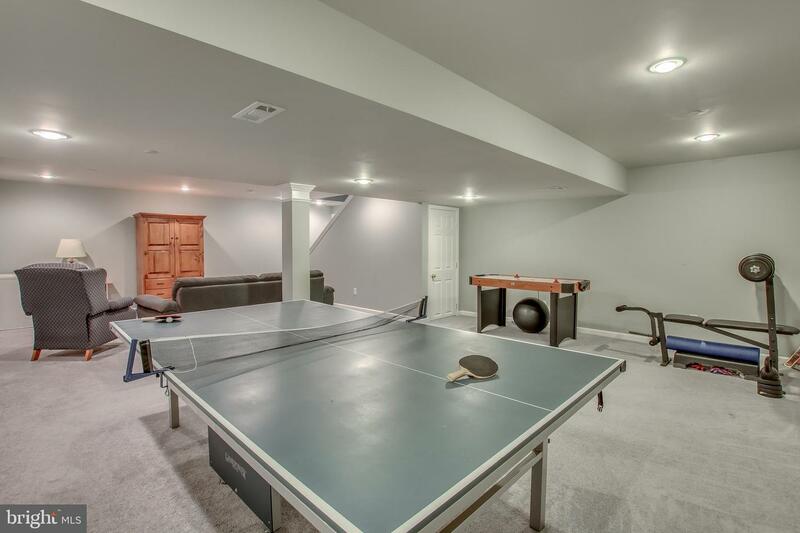 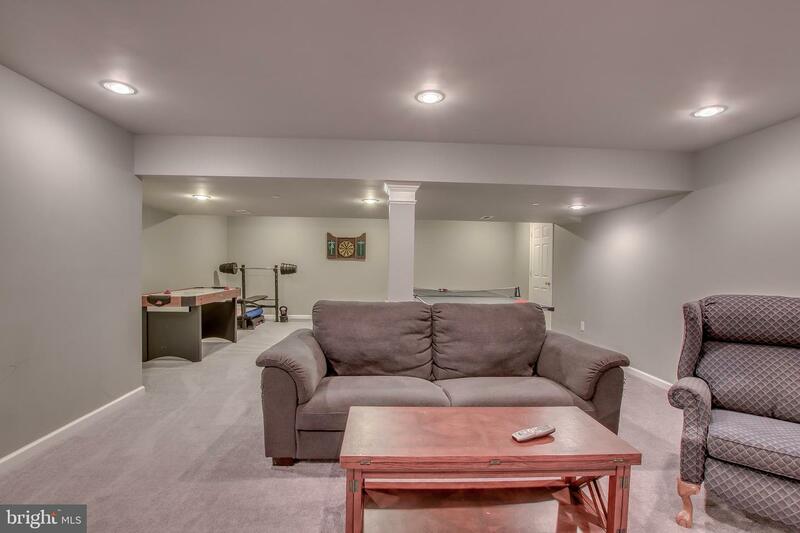 The lower level includes a nicely finished entertainment/game room and an additional storage room. 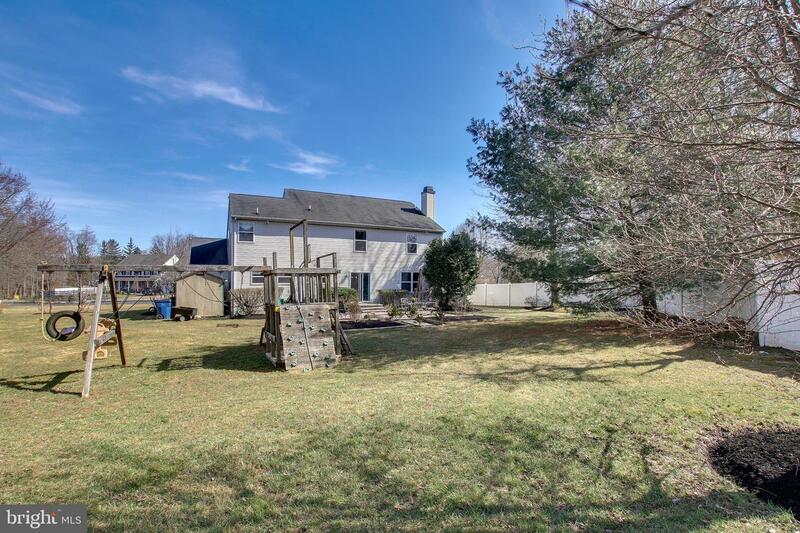 This home offers all the space you need and situated on a beautifully landscaped .61 acre lot. 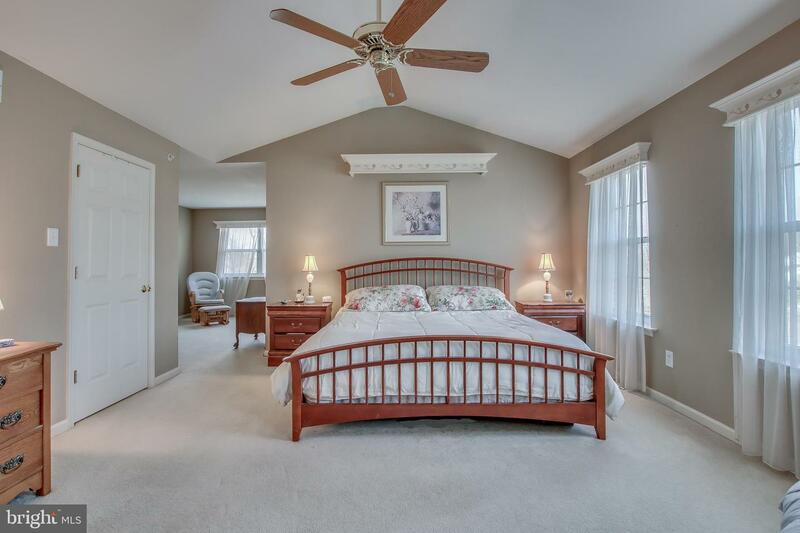 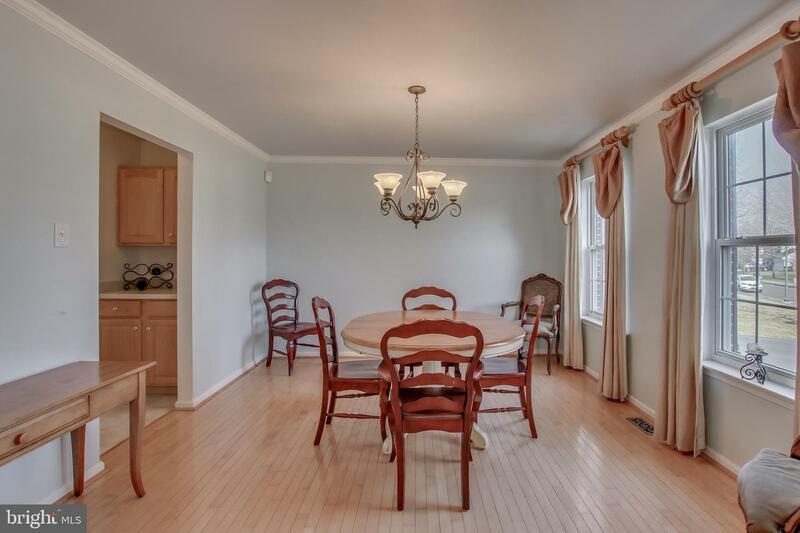 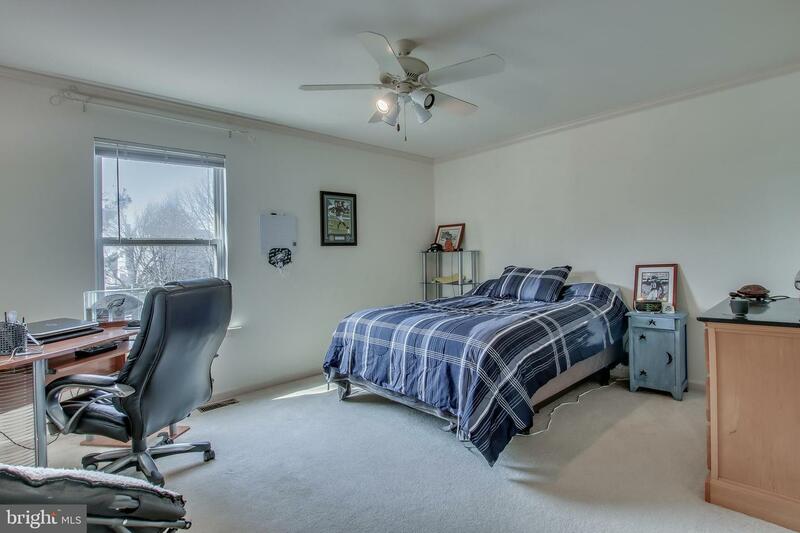 This special location offers Central Bucks School District, easy commutes to the PA Turnpike, Rt 309 and Rt 202. 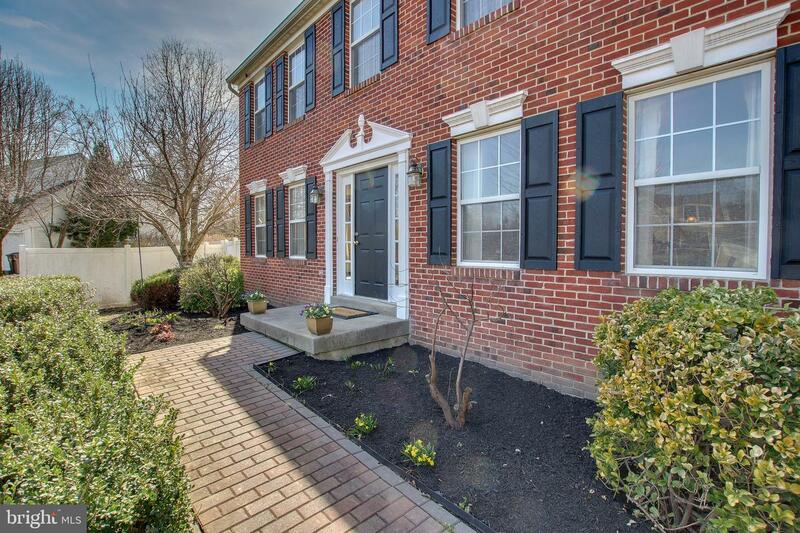 The local shopping areas include Wegmans, Shops at Valley Square and a short drive to Doylestown and New Hope.